As confirmed by the American Academy of Pediatrics, infant sign language is a boon for enhancing communication between parents and babies, helping to forge an important bond early in a child's life. 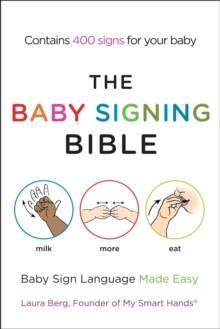 The Baby Signing Bible provides step-by-step instructions for parents and other caregivers, as well as insight into why baby sign language is useful for children of all ages. Kids with special needs can also benefit greatly from this program. 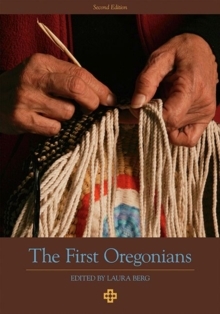 Featuring 400 signs, the book covers essential nouns such as milk, verbs such as eat, and descriptors such as more. In addition, The Baby Signing Bible features real-life stories from parents who have successfully signed with their children, along with fun songs and games that help families learn to "sign and sing." Confidence-building illustrations enhance the basics for mastering vocabulary words.